GrowNYC has many opportunities for individuals to dig in and improve New York City's environment block by block and community by community. Individuals must be 18 years of age or older and attend an orientation before volunteering. 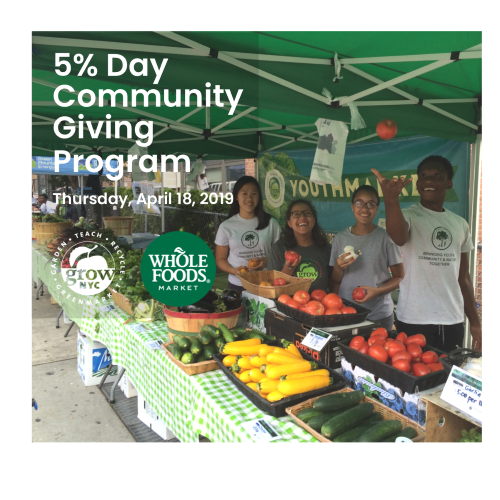 Greenmarket volunteers help with at-market promotions like cooking demonstrations, farmer support, and community outreach; Fresh Food Box distribution; Youthmarket cooking demos and more! Recycling volunteers help keep food waste out of landfills, facilitate community reuse events, conduct interactive recycling demonstrations, and more. Are you a corporate group interested in volunteering? Get more info. 1. Create a volunteer profile (below). 2. 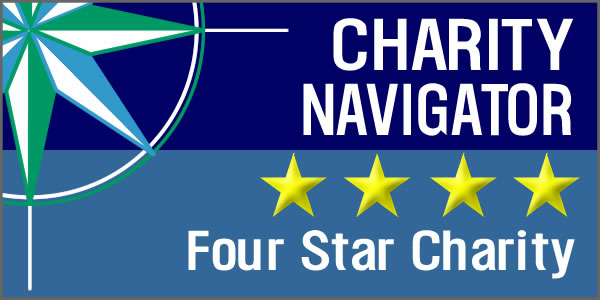 View and sign up for an upcoming orientation. 3. Sign up for Greenmarket or Recycling events via our volunteer portal. 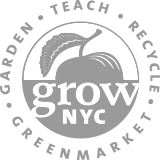 Already have a GrowNYC volunteer profile? Click here to log in.